Great learning is what carries us throughout life. Our child centred approach ensures that every student is provided with what they need to learn. 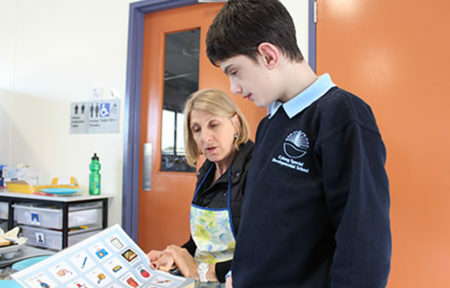 Coburg SDS is a dynamic Special Developmental School situated in the Northern Western region of Melbourne. We provide a friendly and caring environment that enhances learning, personal growth and well-being for all students. The school caters for families from the northern and western suburbs, from a range of socio-economic and ethnic background. Students attending the school generally reside within our designated transport area. 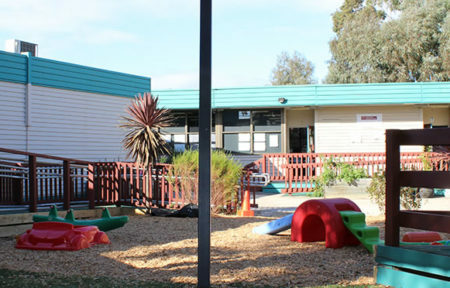 Coburg SDS is a dynamic Special Developmental School situated in the Northern Western region of Melbourne. After a school review 2015 a four year strategic plan was developed our goals as a school are below. Each year all schools develop an Annual Implementation Plan. The building block of this plan come from the four year strategic plan that is devised after every school review.